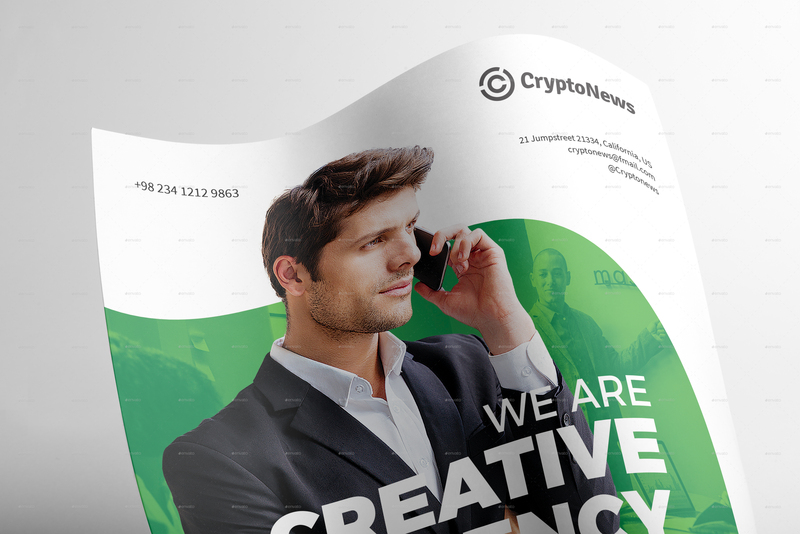 CryptoNews Corporate Flyer / Poster Template for Adobe Photoshop. 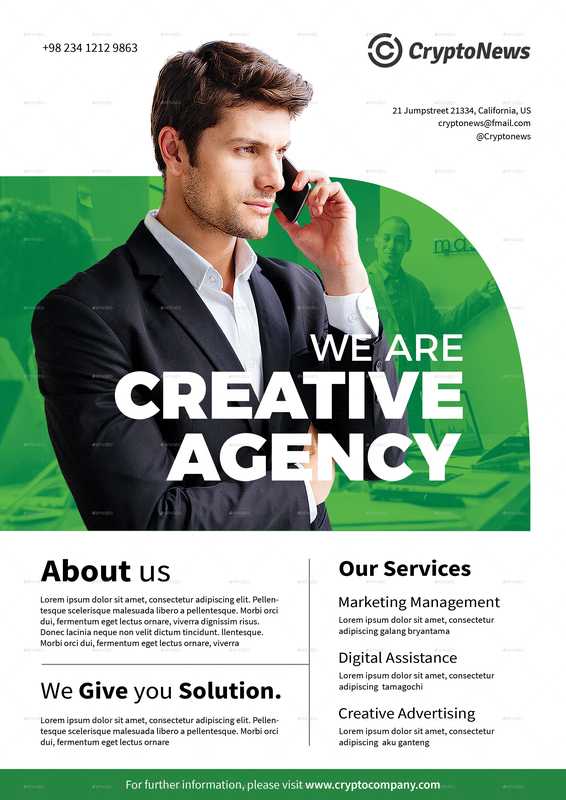 Perfect for your business and to promote your next publication. 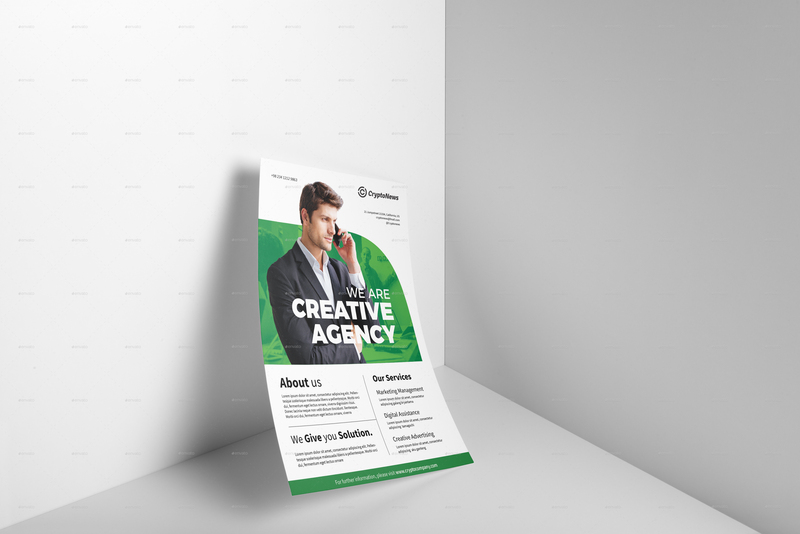 Can be used as a Multipurpose flyer. Build in A4 format and 4×6 format, Easy to use. Model in the preview above for preview purpose only, not included inside download package.